Have fun with the jungle insects! The objective of this game is to form up 3 insects of the same type that are on the board. Remove all the protection from the squares! 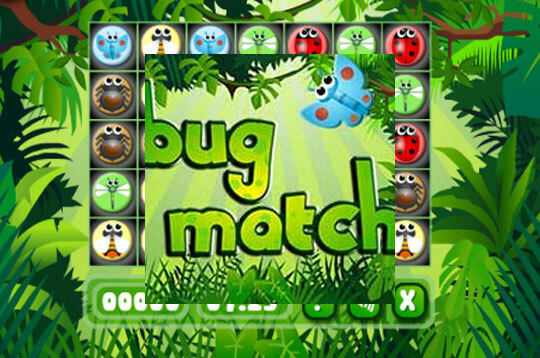 - Play Bug Match 2 Free and Enjoy!